From playing an instrument to dancing, it is safe to say most students have a talent. Weird ones; however, usually go unnoticed. Take a second glance and it is easy to see Lindbergh has its fair share of quirky talents. Discovering an odd talent can randomly happen at anytime. For instance, one student at age seven discovered they could put their foot behind their head. “My grandma asked me if I could and so I tried it right there in the back of the car” Laurie Geier (12), said. 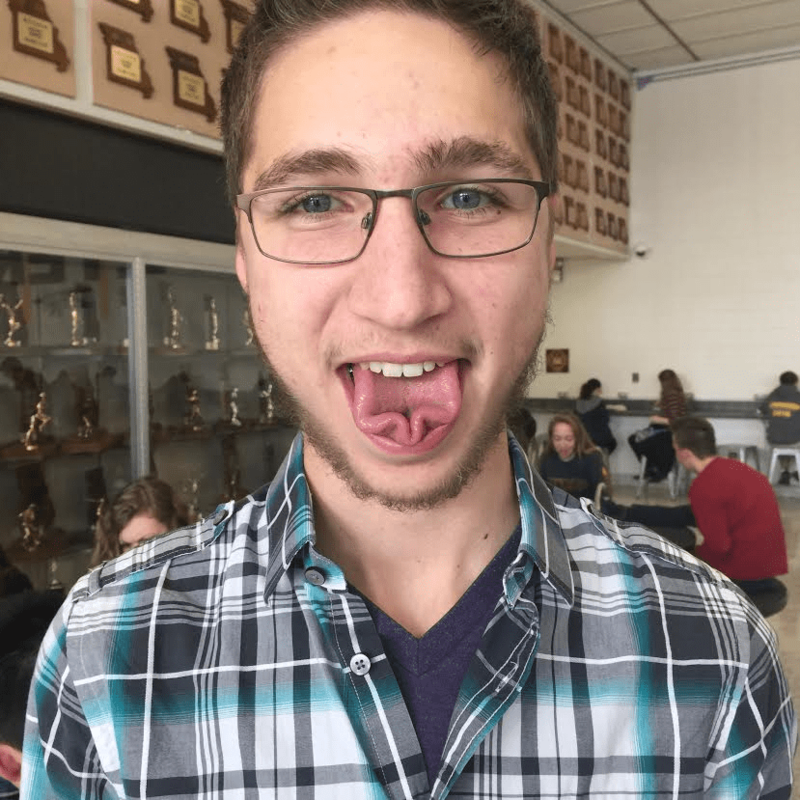 Another student found they could shape their tongue into an octopus while they were on the bus in seventh grade. “It was completely random” John Steinbrook (11), said. Steinbrook can also lick his nose, and he is not the only one. A number of students found they can also lick their noses. “I don’t know, just happened” Emily Bertin (11), said when asked when she discovered her talent. 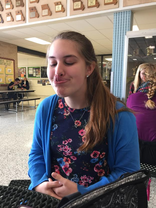 After watching Bertin lick her nose, students tried it for themselves. “I never knew I could do this until now” Alice Khechoyan (11), said. Khechoyan was one of many who were shocked by their own ability. Lindbergh’s talent does not end at nose licking though. Jared McBride (12) can gleek, which means he can squirt saliva from the glands under his tongue. Although he does not remember when he learned he could do this, he is proud of it and was quick to demonstrate. 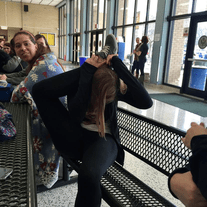 Weird talents come in a wide array, whatever it may be, many students are hiding a strange talent; including nose licking and gleeking.